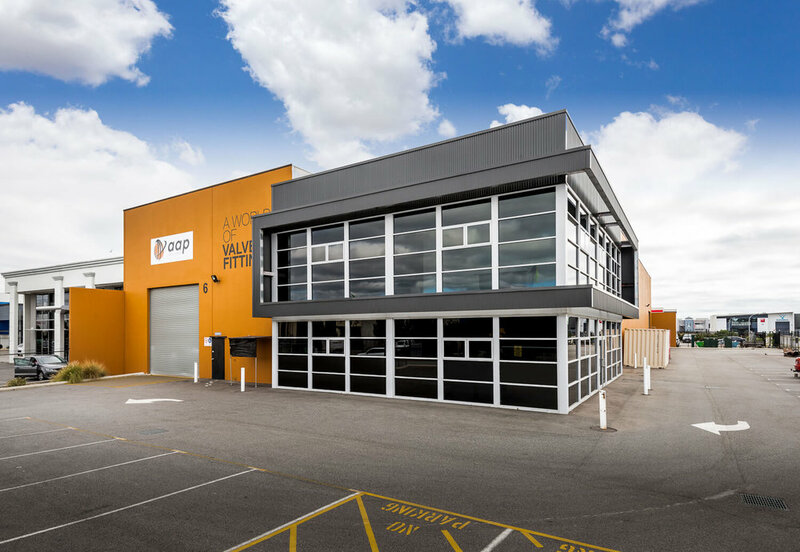 The developer for this project was seeking a functional and affordable warehouse development that would maximise their return on investment. 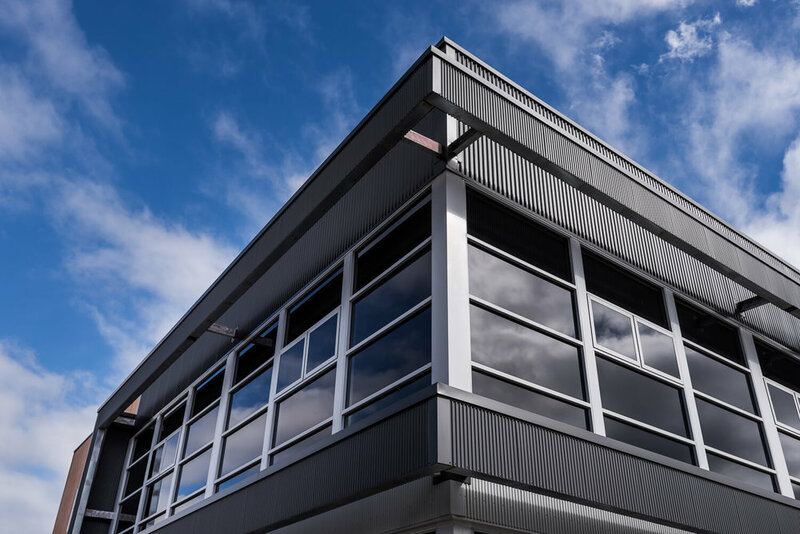 In order to achieve this, a flexible, multi functioning layout was created to provide maximum rent potential, whilst the overall design ensured a cost effective, low maintenance final product. The property sits on a corner block, so maximising the building’s street presence was a key consideration during the design process. The corner block also allowed for dual access to the site, maximising the building’s connection to the street. Front elevations were kept simple, yet effective to provide maximum impact from both street frontages.